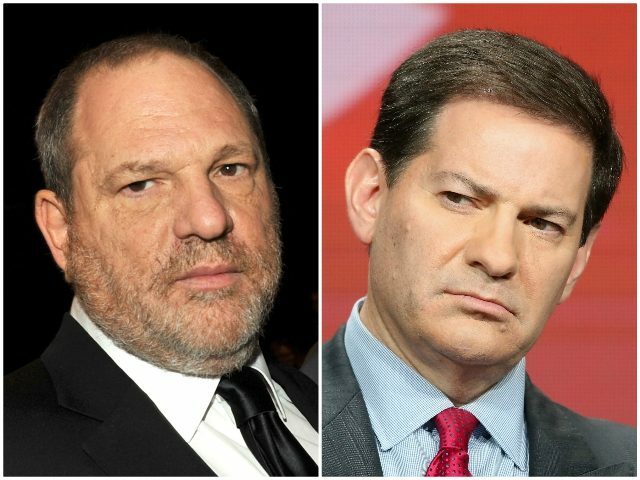 Five women told CNN, in a story published Wednesday evening, that Halperin sexually harassed or assaulted them while he was the political director at ABC. “It freaked me out. I came out of the ladies’ room and he was just standing there. Like almost blocking the door,” the woman told CNN. Halperin left NBC on Thursday and HBO dropped its Game Change miniseries that was affiliated with Halperin. It also appears that Halperin’s repulsive and heinous behavior may have been an open secret, which may lead to many more questions and revelations in the coming weeks.